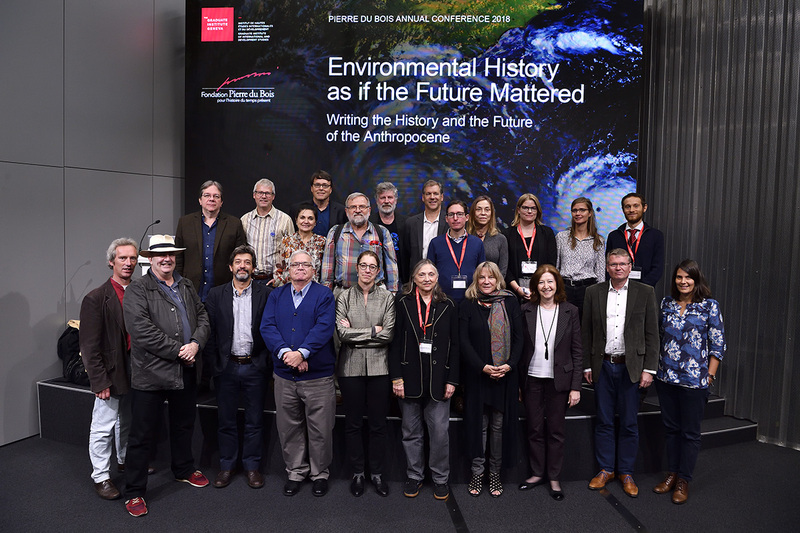 The 2018 Annual Pierre du Bois Conference, organized by the Graduate Institute in partnership with the Pierre du Bois Foundation, took place at Maison de la Paix from 03 – 04 October 2018. The conference was organized by Professor Susanna B. Hecht. Here are links to the programme and the background note. A Keynote Lecture titled Transforming the Future: Anticipation in the 21st Century was given by Riel Miller from UNESCO on Wednesday, 3 October 2018. More information including Riel Miller’s biography can be found here. The conference was a great success thanks to the organizers, participants, and those that attended. More information will follow soon.